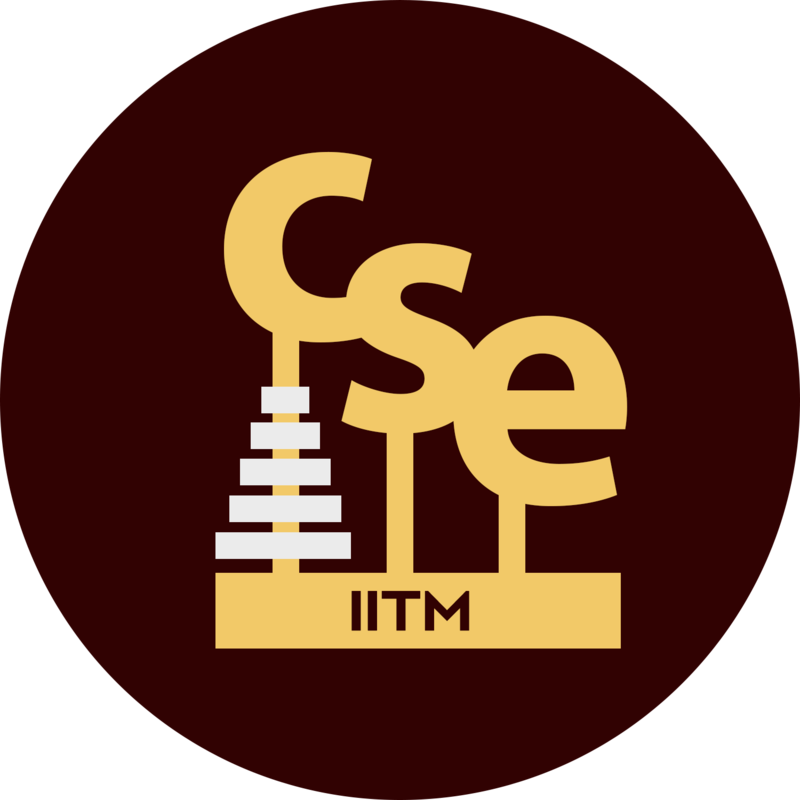 The L-T-ET-P-O credits may vary for each CSE elective course; the total number of credits will be 12. Project I and II are a prerequisite for Project III. Project-I and II will be evaluated together by a PG committee in the month of November. Students who obtain a grade of D or E for Project I and II (combined) are not allowed to register for Project III. They must register for three Dept. elective courses (equivalent total credits of 36) in lieu of Project III. Students who fail in Project-I and II will be required to register for Project-II again in the fourth semester and complete it successfully. These students will not be allowed to register for Project-III and they are required to register for 3 Dept. elective courses equivalent to 36 credits.